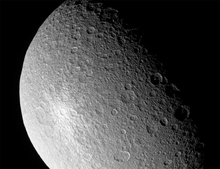 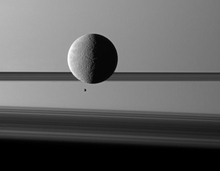 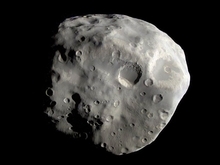 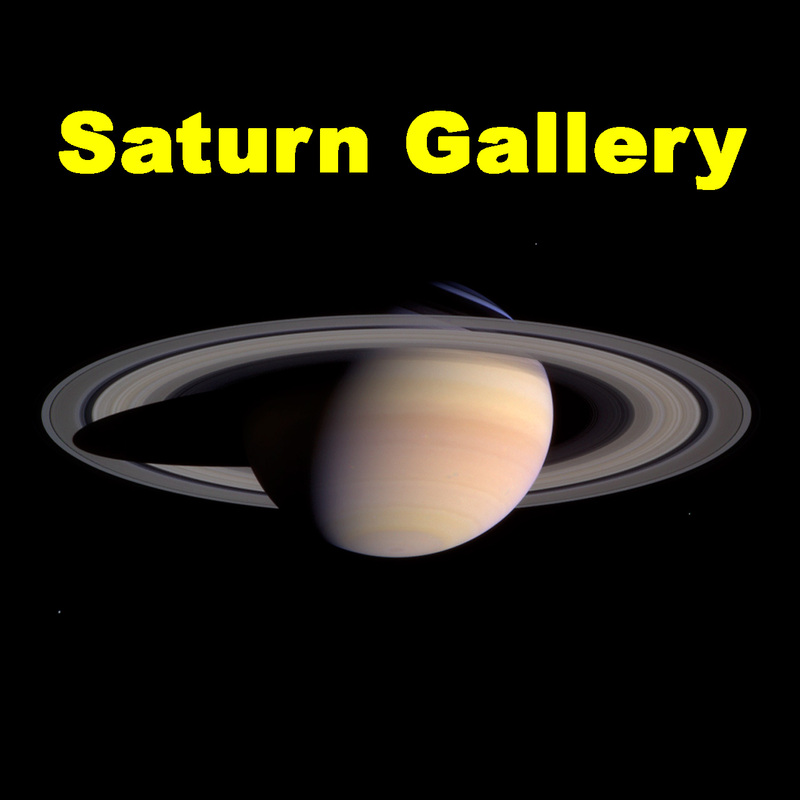 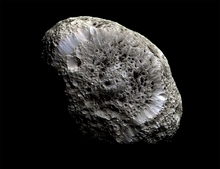 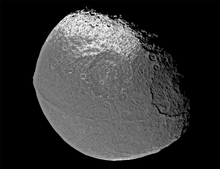 Saturn Photos - Buy beautiful Saturn photos, Saturn images and pictures, including pictures the orbiting Saturn moons. 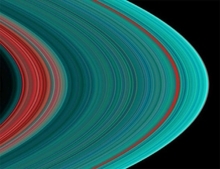 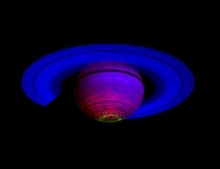 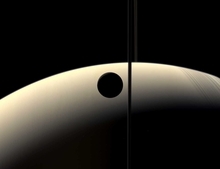 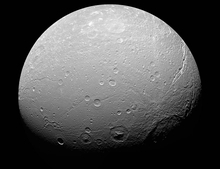 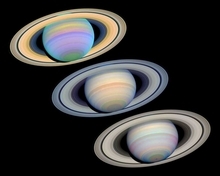 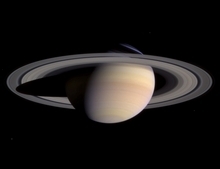 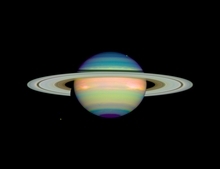 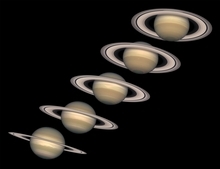 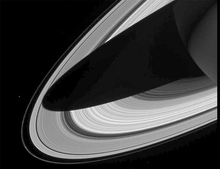 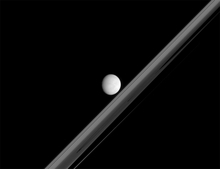 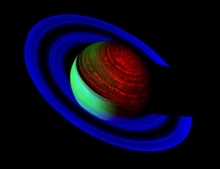 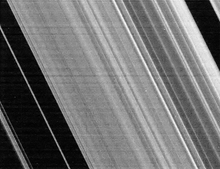 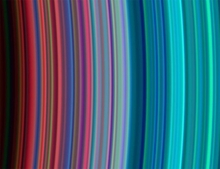 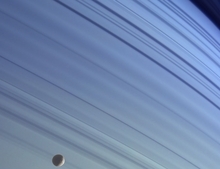 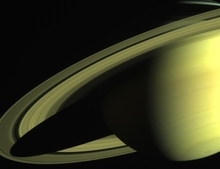 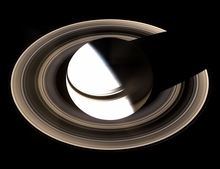 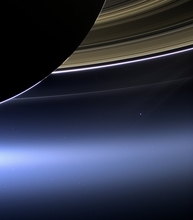 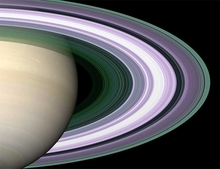 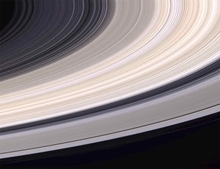 Each Saturn Photo is imaged the very high resolution Cassini on board cameras. 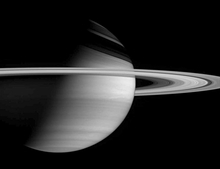 Launched from Kennedy Space Center on Oct. 15, 1997, the Cassini-Huygens spacecraft will reach the Saturnian region in July 2004. 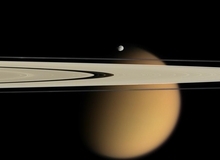 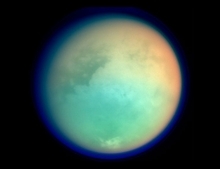 The mission is composed of two elements: The Cassini orbiter that will orbit Saturn and its moons for four years, and the Huygens probe that will dive into the murky atmosphere of Titan and land on its surface. 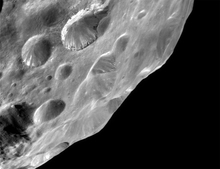 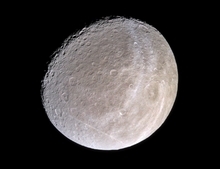 The sophisticated instruments onboard these spacecraft will provide scientists with vital data to help understand this mysterious, vast region. 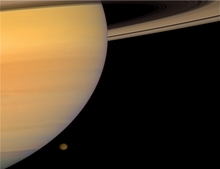 Cassini-Huygens is an international collaboration between three space agencies. 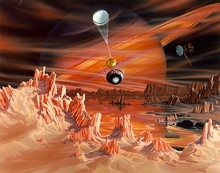 Seventeen nations contributed to building the spacecraft. 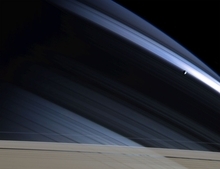 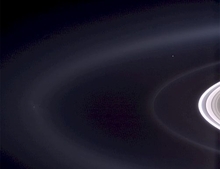 The Cassini orbiter was built and managed by NASA's Jet Propulsion Laboratory. 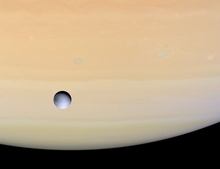 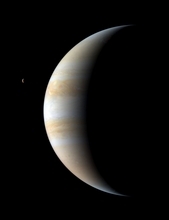 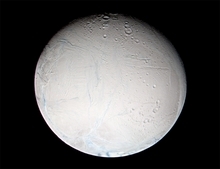 The Huygens probe was built by the European Space Agency. 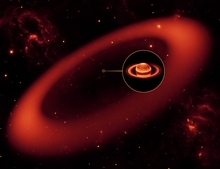 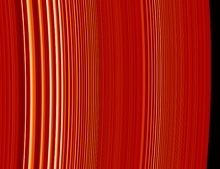 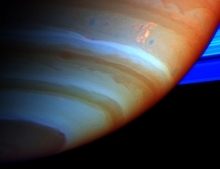 The Italian Space agency provided Cassini's high-gain communication antenna. 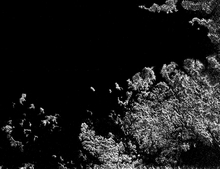 More than 250 scientists worldwide will study the data collected.